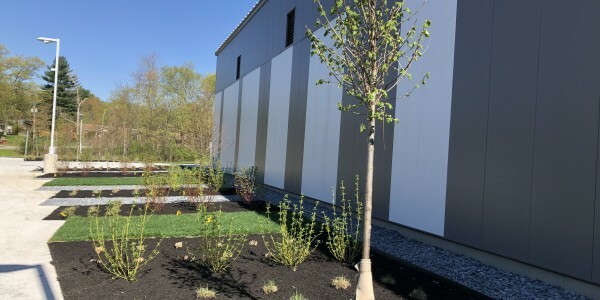 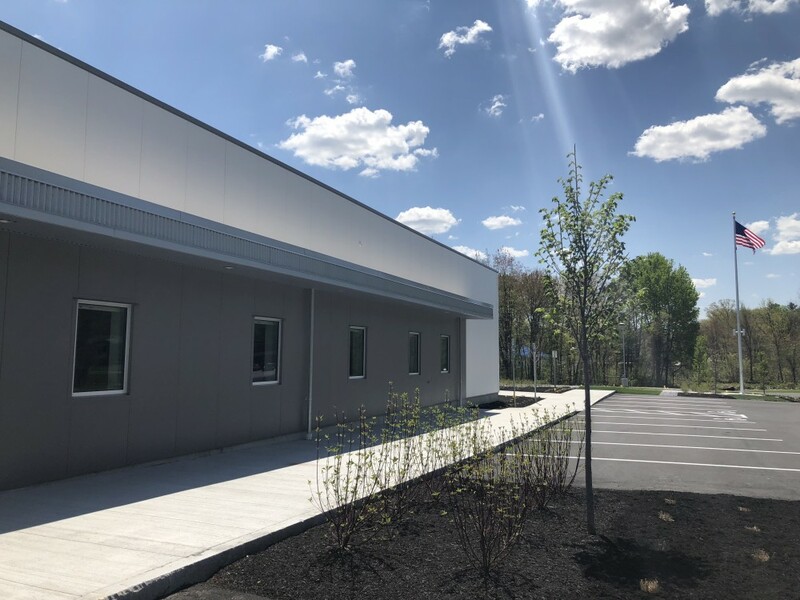 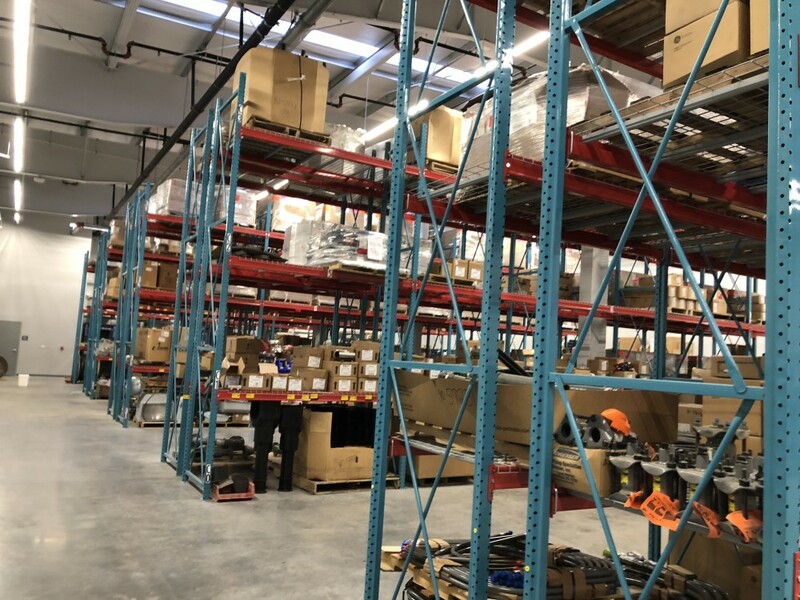 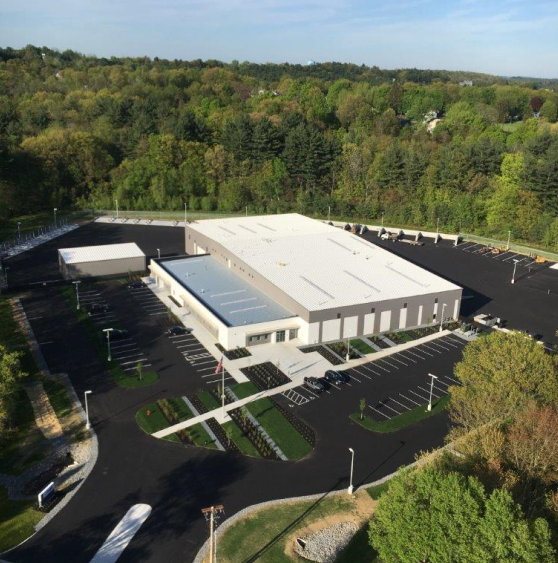 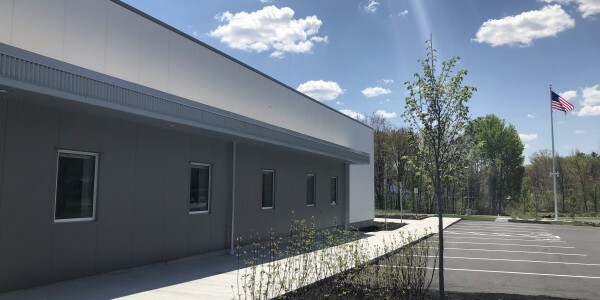 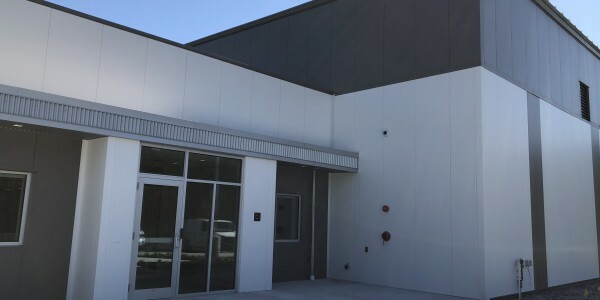 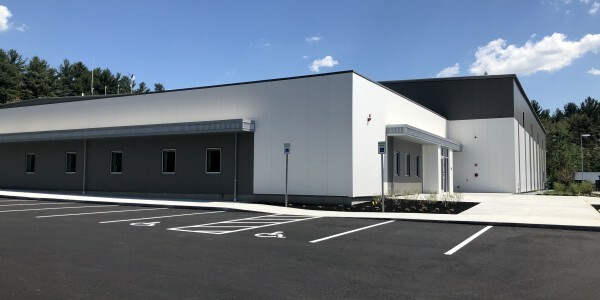 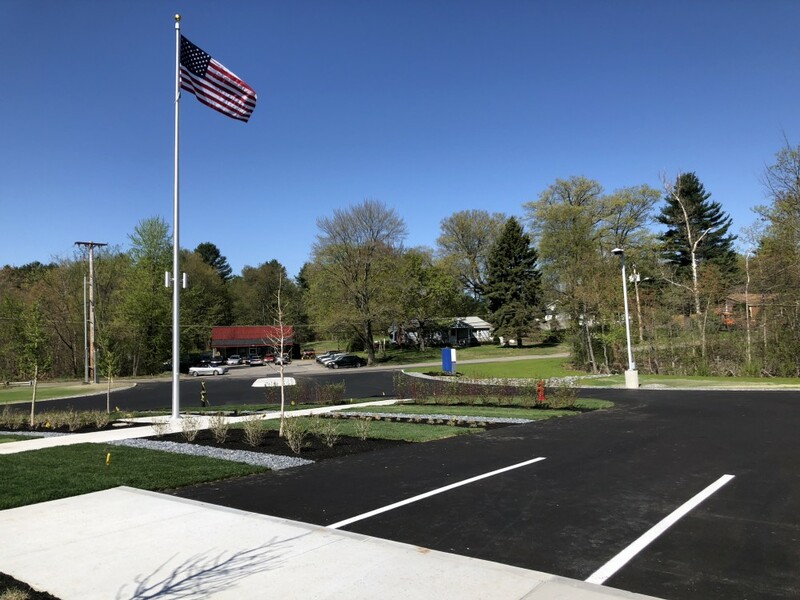 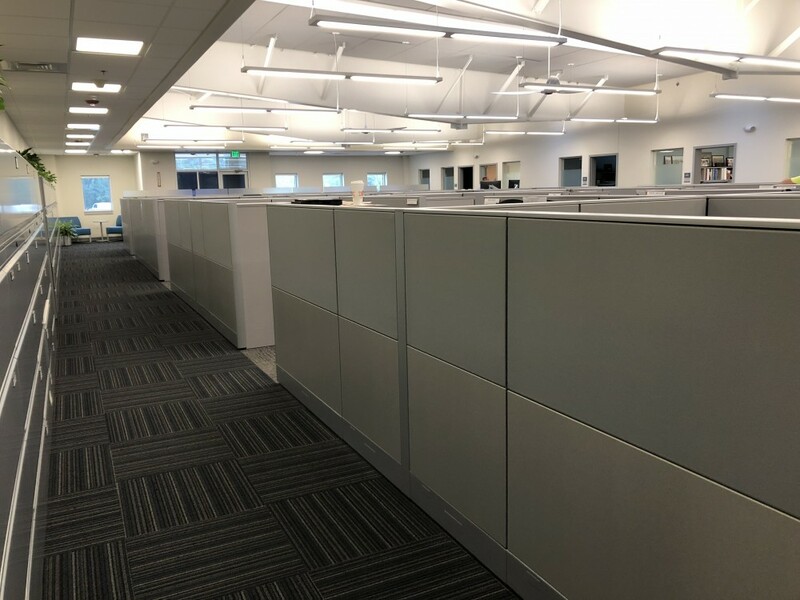 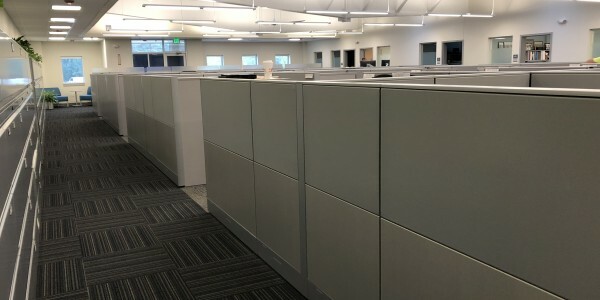 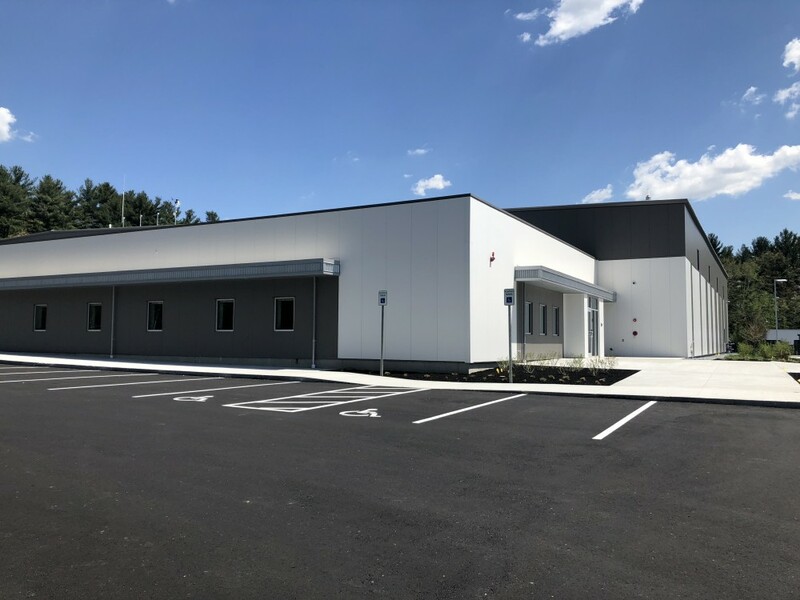 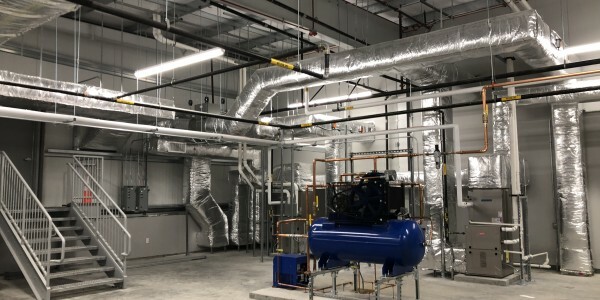 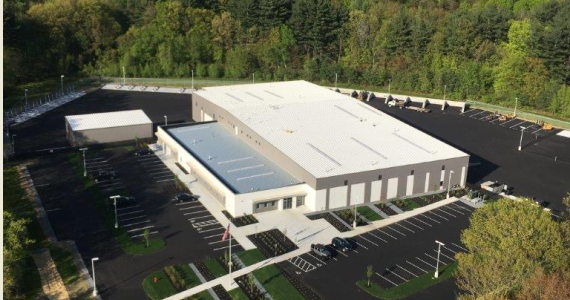 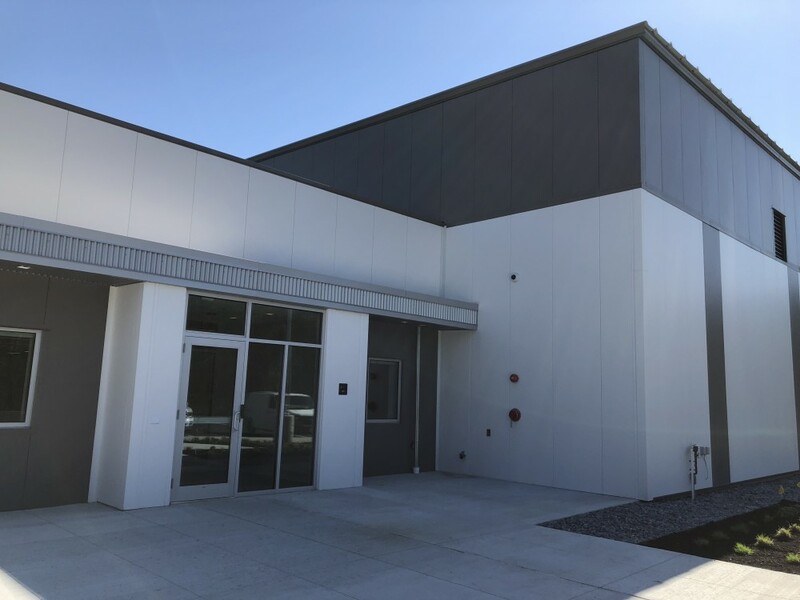 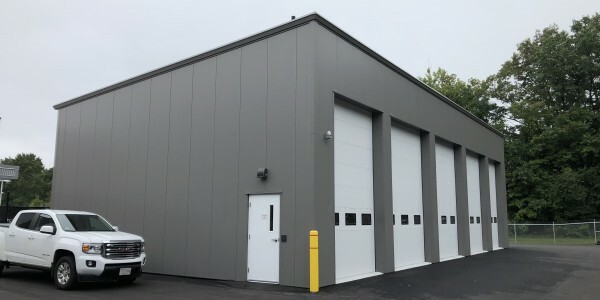 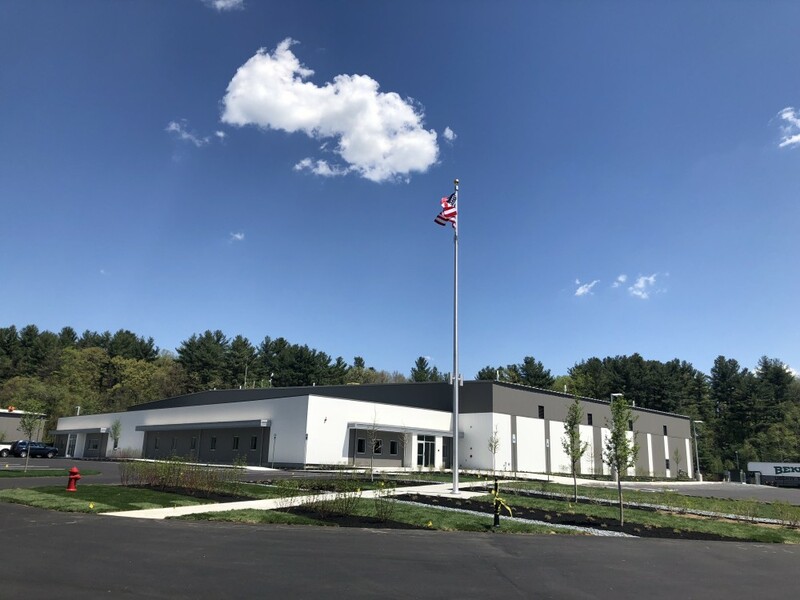 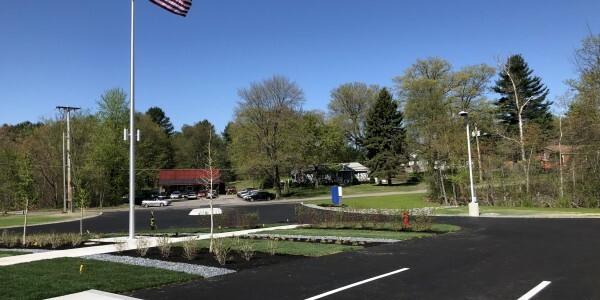 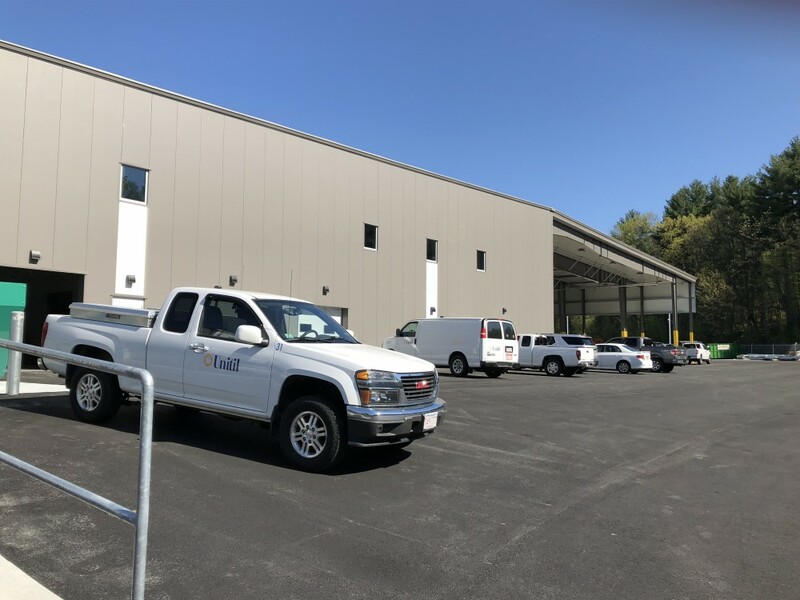 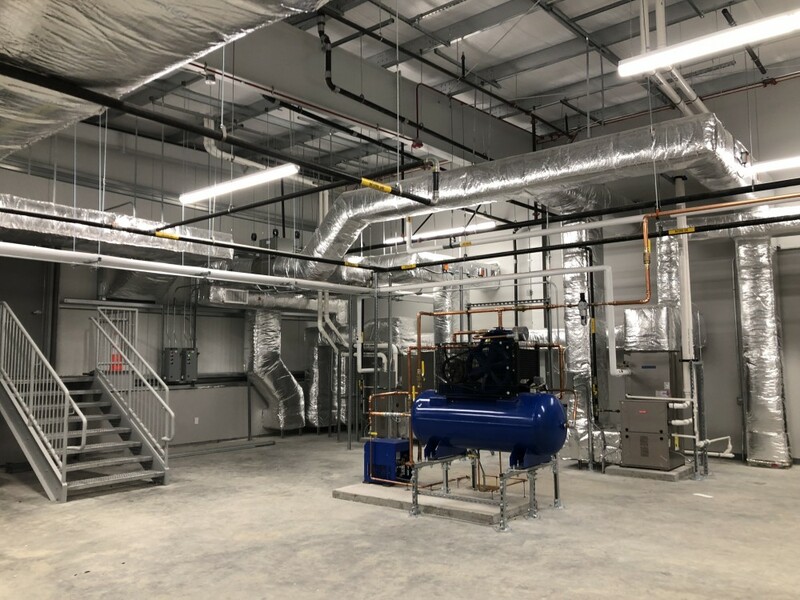 Nadeau Corporation completed the 52,000sf distribution and operations center in 2018. 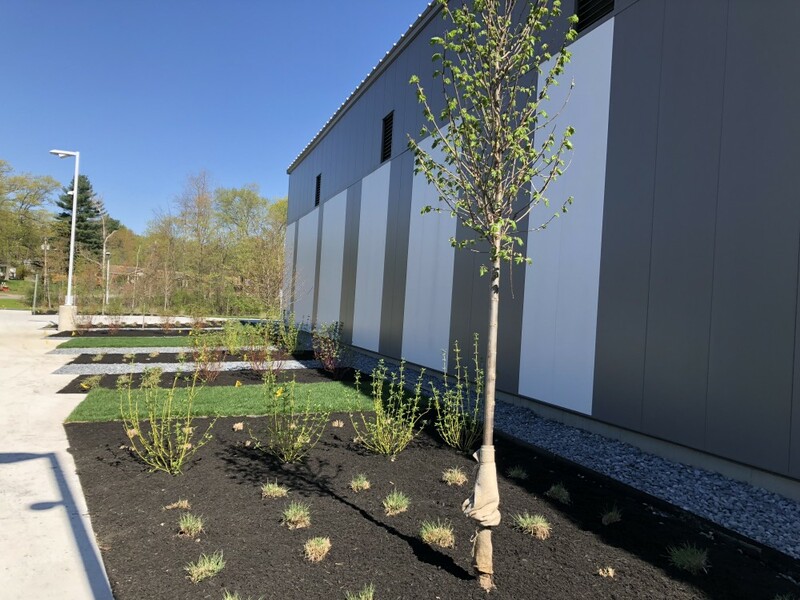 As design/build team leader, Nadeau was tasked with overcoming numerous challenges including large amounts of unsuitable soils found on the purchased land and working through winter conditions to meet a fast tracked move-in date. 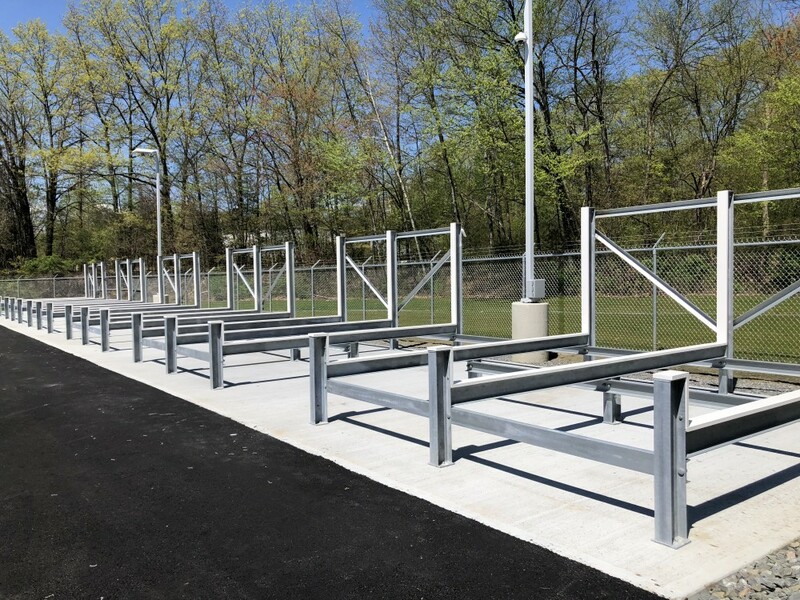 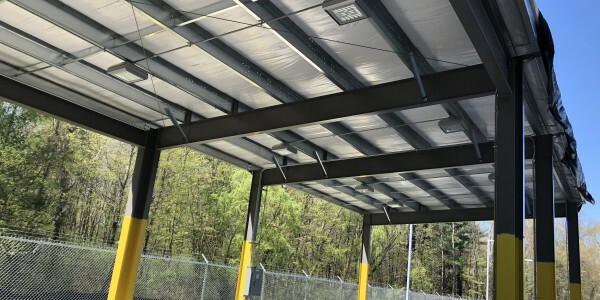 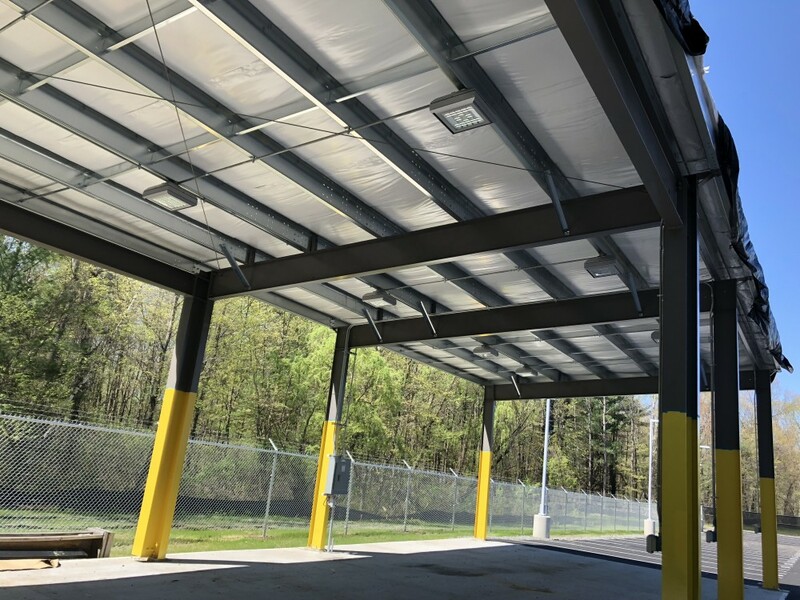 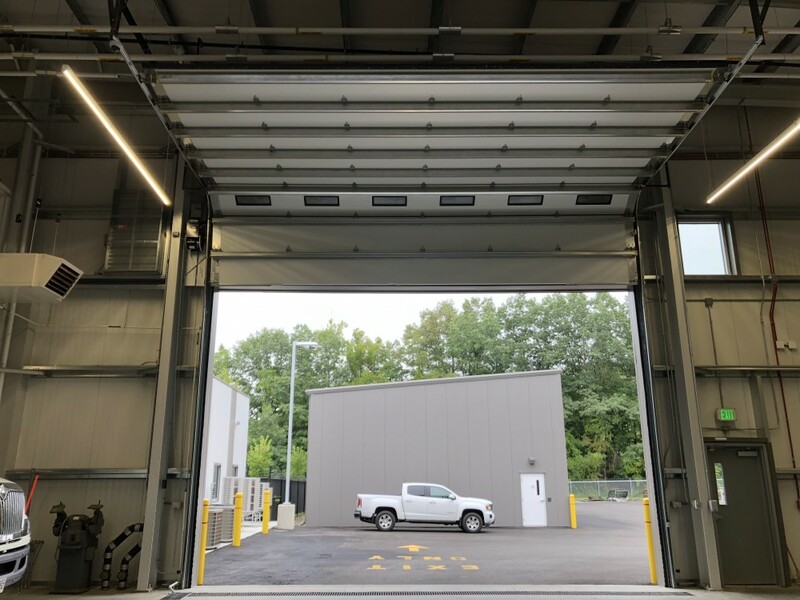 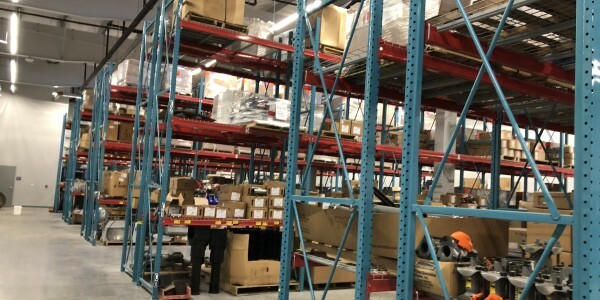 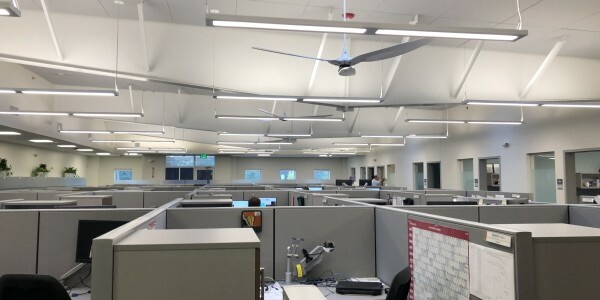 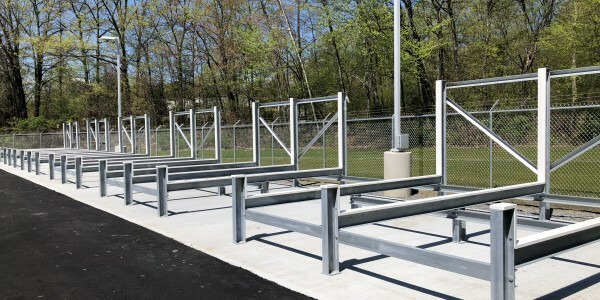 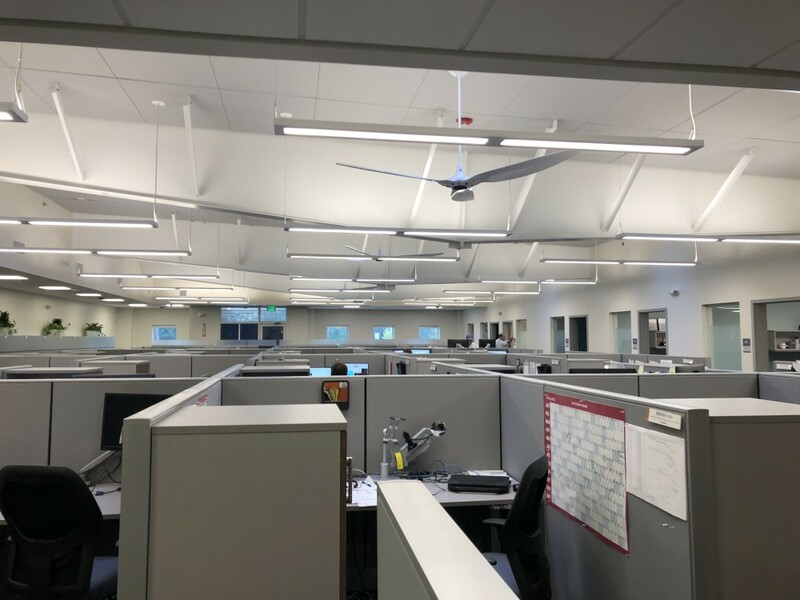 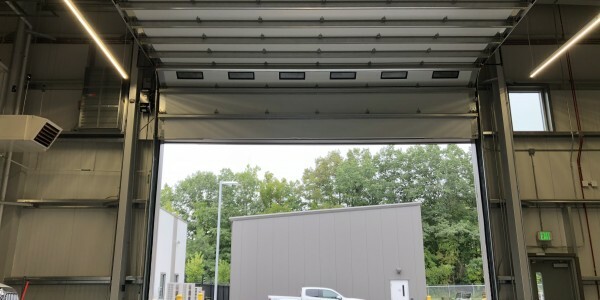 The space includes administrative office space, vehicle bays, warehouse space, and a “war room” for responding to weather emergencies in the area. 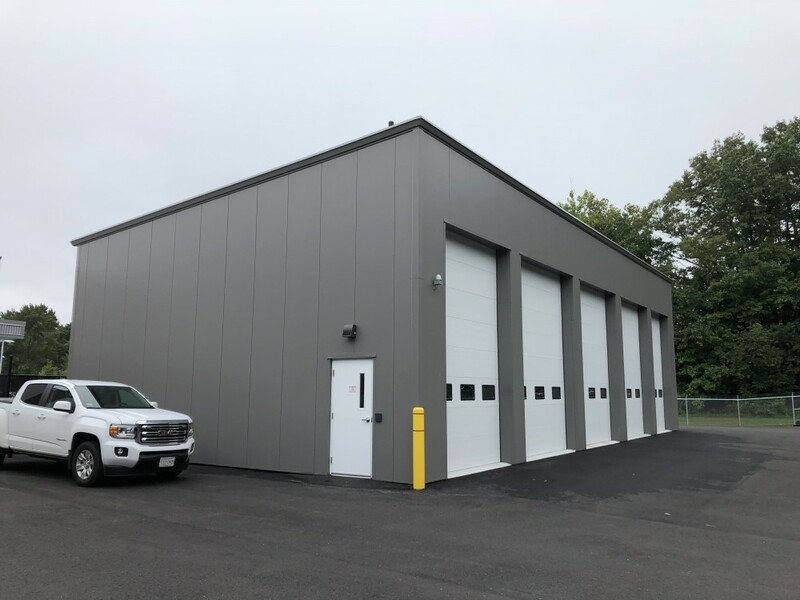 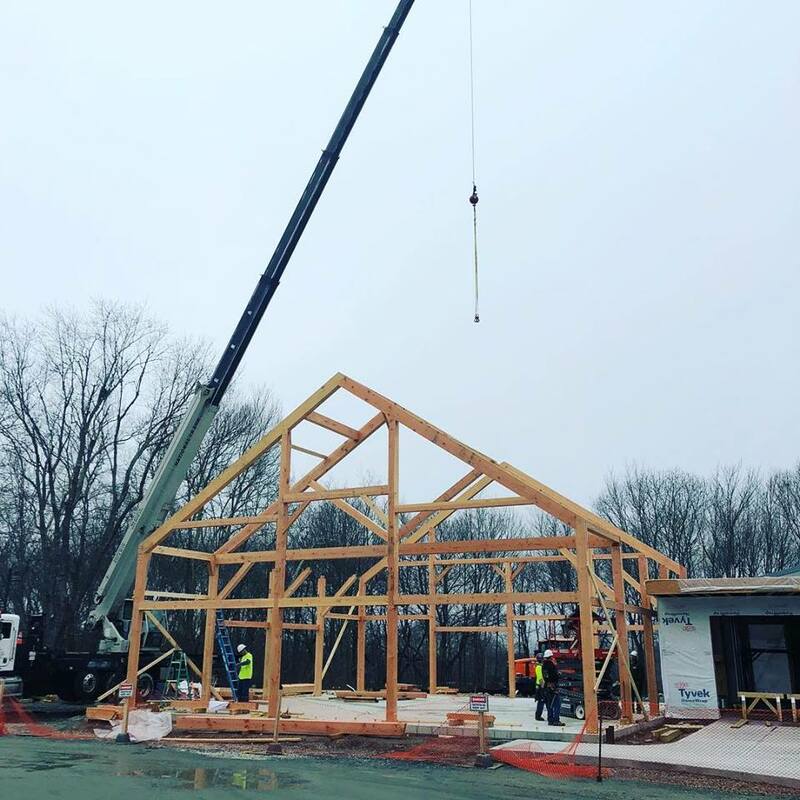 This building is now home to 85 employees and sits on 15 acres in Lunenburg, MA. 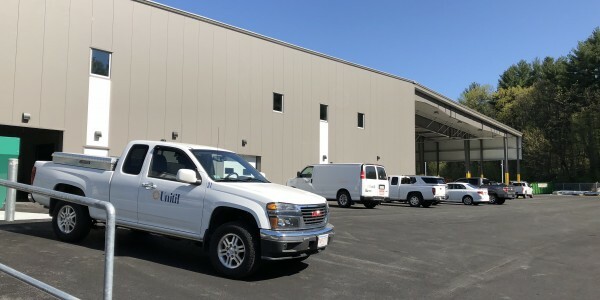 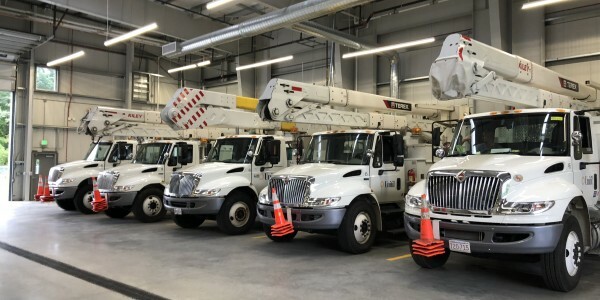 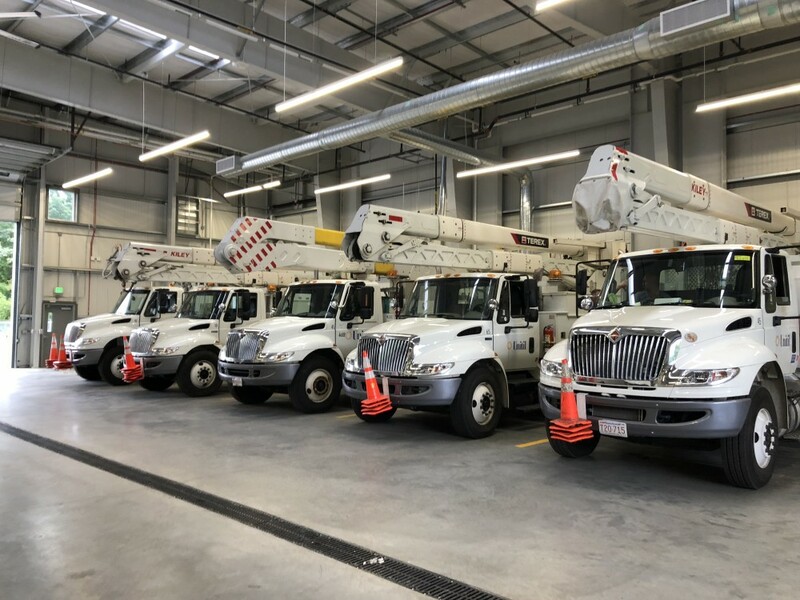 Unitil Corporation is an interstate electricity and natural gas utility company that serves the areas in New Hampshire, Massachusetts and Maine.